My name is Kidron Cannon. I’m 25 years old, and I’ve been a full-time filmmaker for five years. 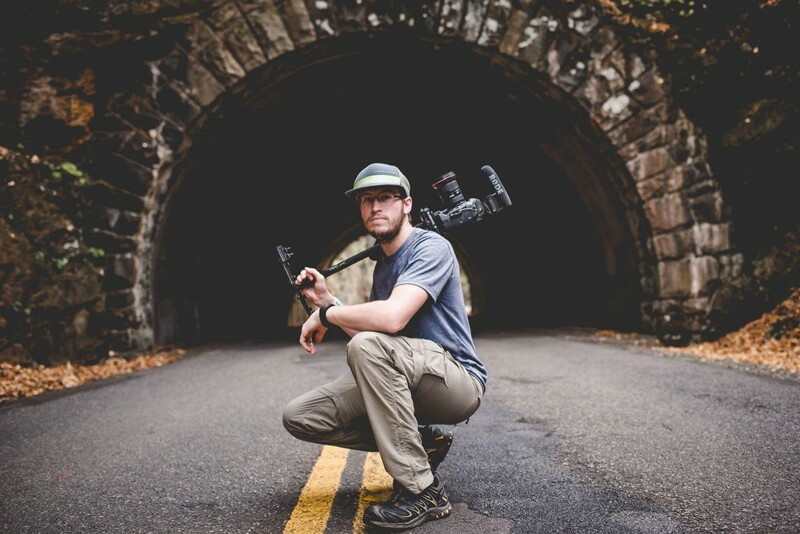 I’ve always loved extreme sports and traveling, so those are the things I tend to film. Being a freelance videographer, alongside my wife who is a freelance photographer, allows me lots of time to film the things I enjoy. My favorite thing to do in life is to use my skills to capture and tell stories about the things which inspire me the most. Filmmaking takes up basically all of my time, and I really can’t differentiate between my work and my life. That’s just the way I like it! 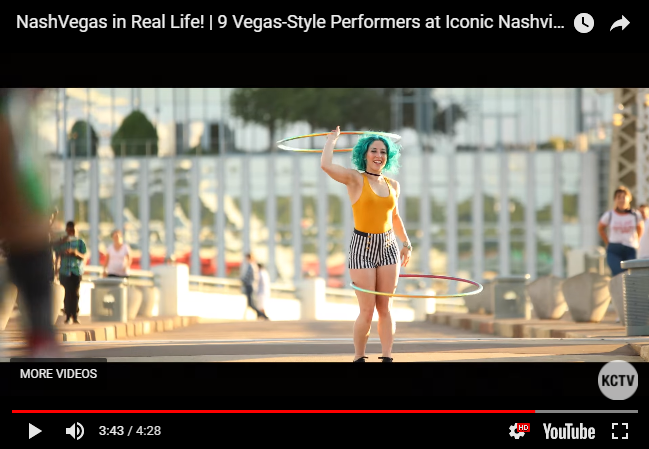 I wanted to create something which encapsulates the nickname of my city, “NashVegas.” It took 3 months of filming with a dozen performers, but I think we pulled it off! My wife and I spent our first year of marriage exploring our new home state, Tennessee. 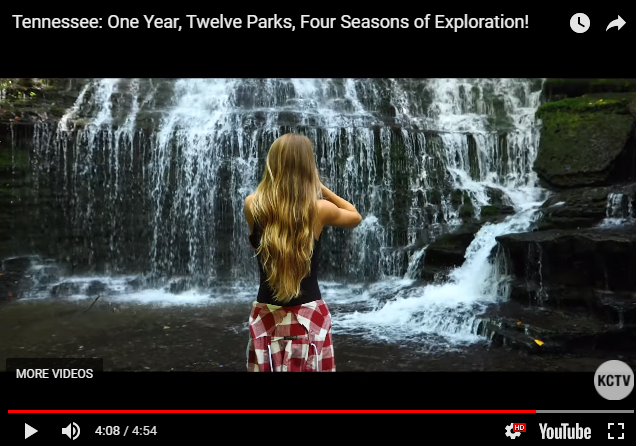 We saw every corner of the state, and she took countless pictures; the imagery was stunning! Flying halfway around the world to Myanmar was exhausting. 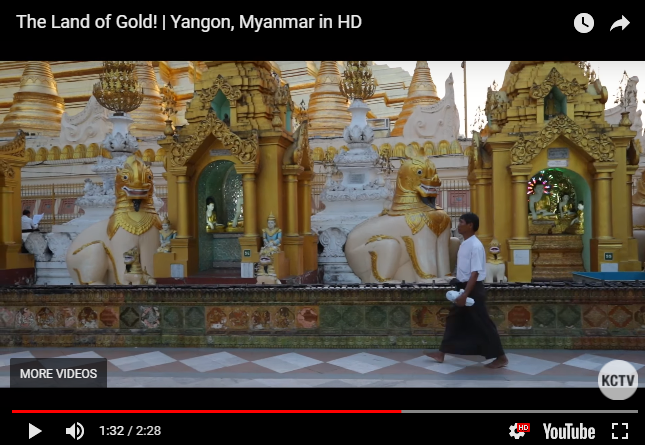 Exploring Yangon, the “Land of Gold,” was well worth it! 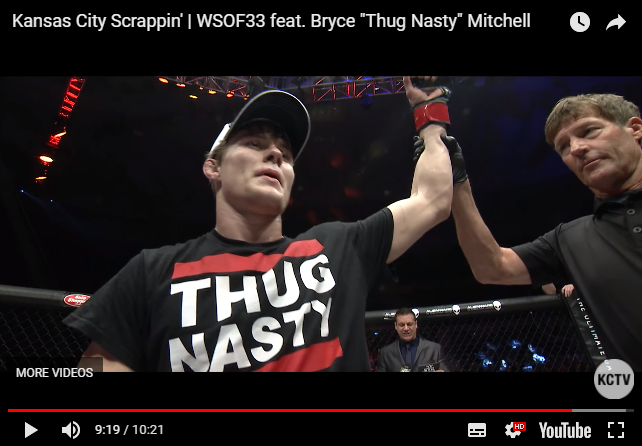 Bryce is my best friend, and I’ve been documenting his journey in MMA for the past 4 years. He fought on NBC in Kansas City, and I was determined to tell his perspective of the experience! 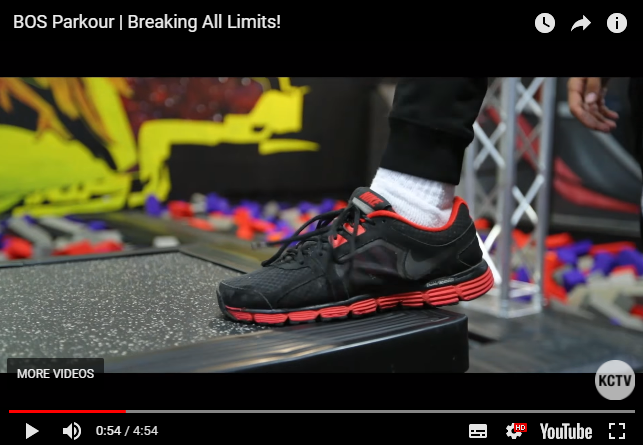 Parkour is a sport that has captured my imagination for many years. I wanted to show the juxtaposition between training in a safe, indoor environment, and going big outside on unforgiving terrain! Never do anything half-heartedly. Do what you love, and put your absolute best into it. Come what may. To say Thank You we’ve created a unique collection of his work – Take a look here. 18-year-old photographer Nikita, spontaneous photographer Matthias Ripp, Daniel Zapata, the world explorer, Reinier and his love for the travel, Lukas around the globe, Krisztian’s fashion photography and others.